 We are indulged in supplying an exhaustive range of high quality Lake Colors. These are widely used in cosmetic, pharmaceuticals, bakery products, dairy products etc., for flavouring and colouring different things. Offered in both customized and standards specifications, our lake colours find a high acceptability across the world. We offer these Lake Colours to our highly valued clients’ at most reasonable rates. Backed by rich industry experience, we are involved in offering an High quality Lake Amaranth food colour. Processed making use of supreme quality chemicals and advanced techniques at our production unit, this food color is highly acknowledged by our patrons owing to its precise composition. The offered food color is tested on various quality measures by our quality controllers in accordance with set industry standards to ensure its effectiveness. 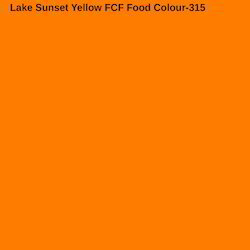 Our company is known all across the country as the distinguished enterprise engaged in offering a premium quality range of Lake Sunset Yellow FCF Food Colour. The offered food color is processed under the strict vigilance of our adept professionals using quality approved chemicals compounds as well progressive technology in adherence to set industry standards. Besides, our offered food color is widely demanded in food processing industry. This food color is available in different packaging options at a reasonable price. 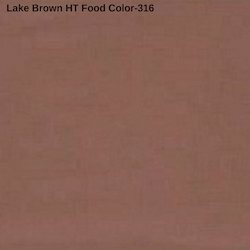 In our extensive product range, we are involved in providing a wide range of Lake Brown HT Food Color. At our production house, the offered food color is processed using quality tested chemical compounds and advanced techniques under the guidance of adept professionals. 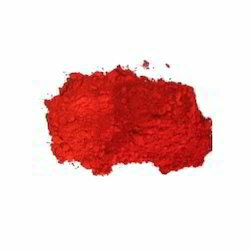 This food color is used in food processing industry for making drinks, juices, etc. Furthermore, this food color is well inspected against diverse parameters by our quality controllers in order to ensure its quality. Owing to our expertise in this domain, we are engaged in providing a supreme quality Lake Tartrazine Food Colour. 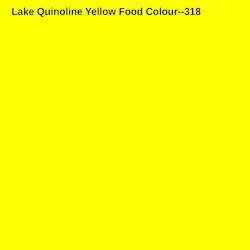 This food color is used both in commercial food production and in domestic cooking. The offered food color is precisely processed using premium grade chemical compounds with the assistance of sophisticated technology at our production unit. Furthermore, this food color is non-toxic and is highly applauded by our patrons.  With years of industry oriented experience in this industry, we are providing Lake Allura Red Food Colour. Offered food color is produced by adsorption of water soluble dye on hydrated aluminum substrate that renders the color insoluble in water. This food color is good demand in places where dispersion is required in suspension of propylene glycol. 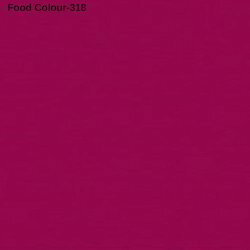 We are offering this food color from us at reasonable price.  To serve the requisite demands of our esteemed clients, we are engaged in offering Lake Brilliant Blue FCF Food Colour that is checked by our quality controllers on the criterion of accurate composition. 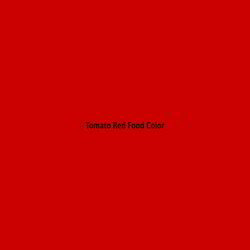 This food color is used in different foods like dairy products, ice creams, processed peas and sweets. Offered food color is well processed under the observation of our skilled workforce by utilizing finest ingredients at par with set quality standards. To meet the rising demands of Cosmetic and Pharmaceutical Industries, we are offering high quality product. Tested on various parameters, it is widely acclaimed for the quality offered.